Experts recommend that parents listen with empathy to their child's worries and try to help them come up with a plan to confront that fear. 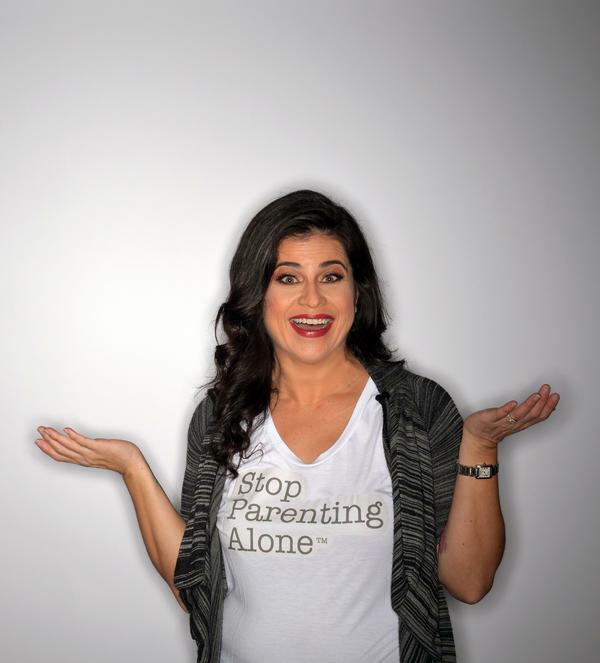 Lina Acosta Sandaal, the founder of Stop Parenting Alone, an organization dedicated to sharing information about child development with parents. Jill Ehrenreich-May is the director of the Child and Adolescent Mood and Anxiety Treatment program at the University of Miami. Ah, the inevitable sign that summer break is coming to an end: back-to-school advertisements. As beneficial as they are for a parent's wallet, they may be triggering anxiety in their children as they prepare to return to school. 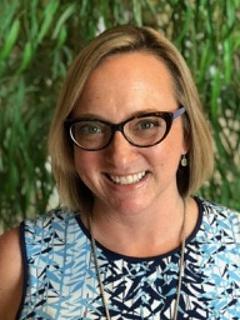 "For children, as it pertains to school, it's normal to feel scared about something that is coming new," said Miami-based psychologist Lina Acosta Sandaal, founder of Stop Parenting Alone, an organization dedicated to sharing information about child development with parents. 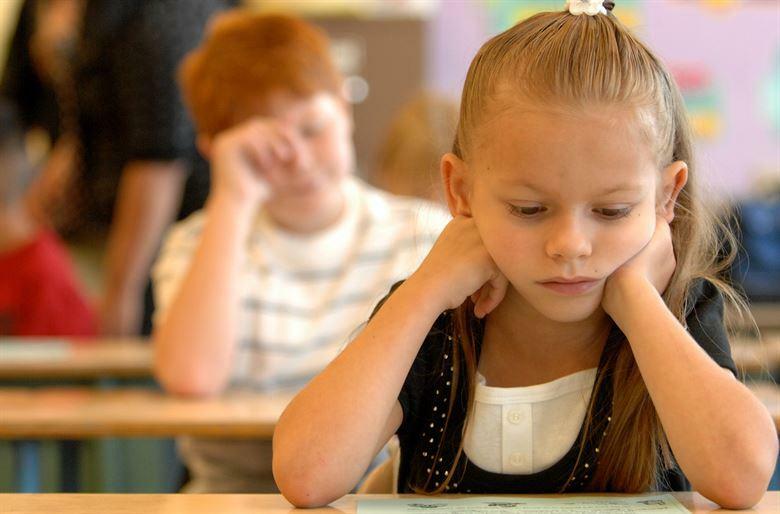 Children of all ages experience school-related anxiety and fear, said Jill Ehrenreich-May, director of the Child and Adolescent Mood and Anxiety Treatment Program at University of Miami. "In younger children, we see more fears regarding separation. As they age, they worry about more realistic fears like getting along with others and whether or not they will be bullied and if they will be able to do all of the work they are required to do and testing," said Ehrenreich-May. While adults know that some of the things their children worry about do not actually cause them harm, Sandaal urged parents to resist the urge of telling their kids "there is nothing to worry about." "That doesn’t resonate with the child because their brain is telling them that they are in danger,” Said Sandaal. "So if you as a parent say that is not happening, they can't trust you because their body is telling them that they are in danger." Instead, Sandaal said parents should listen with empathy to their child's worries and try to help them come up with a plan to confront that fear. In order to help overcome anxiety, a child needs to be exposed to the cause of their worry. “Slowly expose them to what they are afraid of. Whether it’s school, whether it is going to a party, you can do it slowly and with different layers," said Sandaal. If a child's anxiety causes physical symptoms like vomiting and sweating, both psychologists urge the parents to seek professional help. 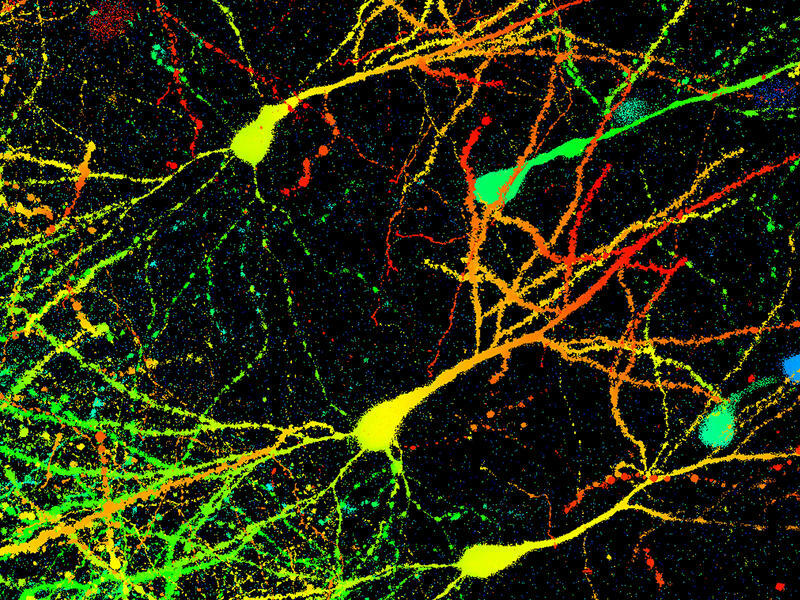 Scientists have found specialized brain cells in mice that appear to control anxiety levels. The finding, reported Wednesday in the journal Neuron, could eventually lead to better treatments for anxiety disorders, which affect nearly 1 in 5 adults in the U.S. 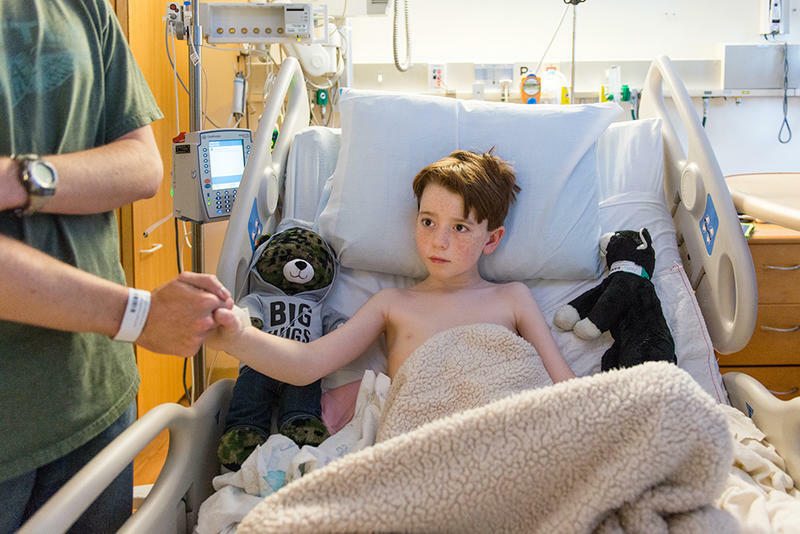 Surgery can make anyone anxious, but it is especially hard for young children. Kids going into surgery may be separated from their parents for the first time in a frightening new environment, and they may not understand what's happening.